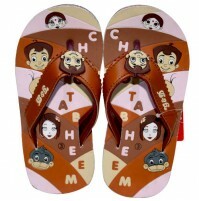 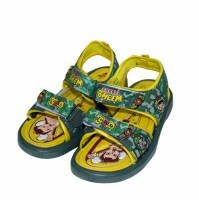 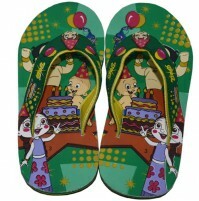 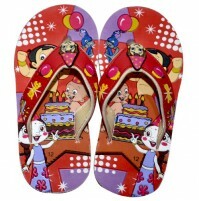 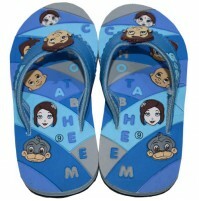 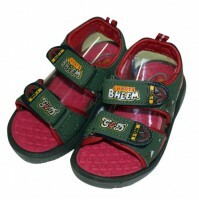 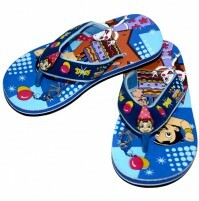 This pair of colourful flip flops from Green Gold is a blend of style and comfort. 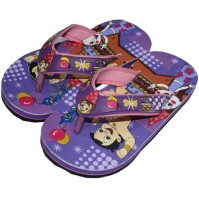 The round foot-bed is wide and provides maximum comfort.Kids look stylish with these flip flops and a perfect pick for outdoors. 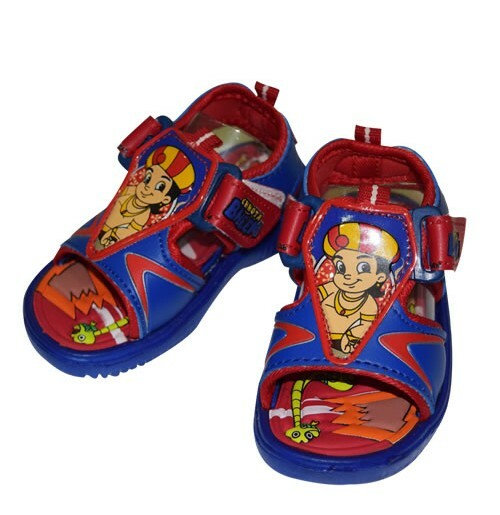 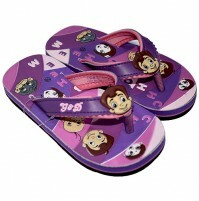 Available in funky designs & colours for your little champs.